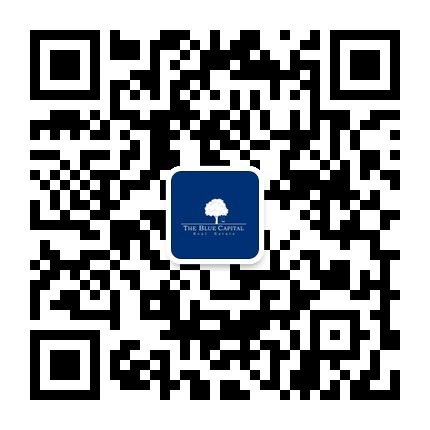 The Blue Capital Limited (TBC) is the leading property agency dedicated to marketing international property to Chinese investors. TBC works with international property developers, estate agents, and land owners to offer a range of property options to our exclusive database of Chinese investors. We market new build, off-plan, renovated, and historical residential property and commercial property through our international team of property experts. TBC works closely with international property professionals to help them access the China property investor.